Forty-five minutes north from Cebu City lies the seaside town of Liloan. Renowned for its clean and scenic beaches, you can bundle up a little fresh air and sun while soaking up the view of this little tourist town. Wakeboard at Papa Kit’s. 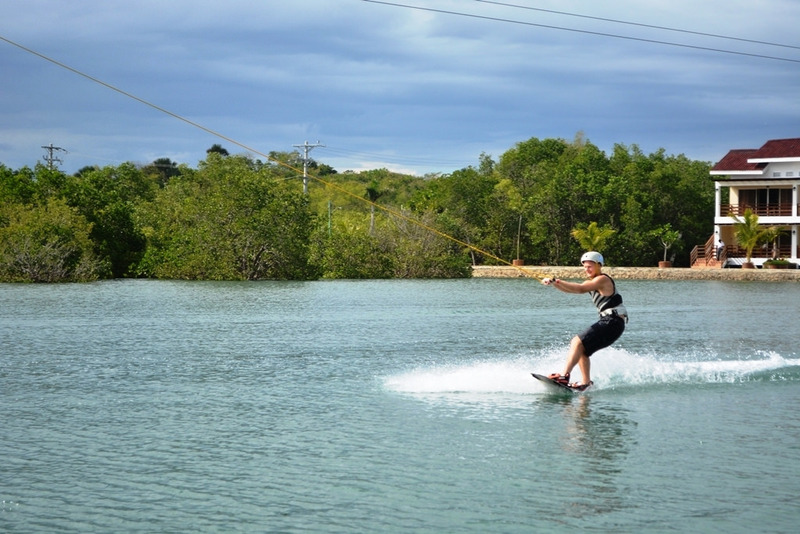 For those who prefer lakes and want to get a rush even when the waters are calm, there’s the first cable water park in Cebu located at Papa Kit’s, Silot Bay, Liloan. They are fully equipped to provide the necessary tools for first timers and they have ramps and other advanced features for the more experienced riders. 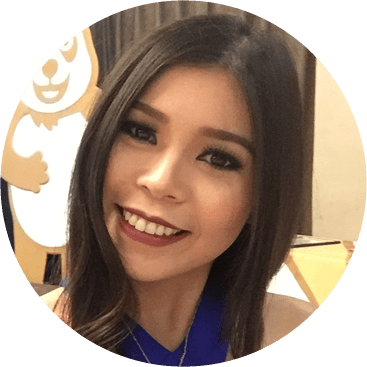 Hourly rate is P400 on weekdays and P500 on weekends. They’re open daily from 9:00am to 5:00pm, so go ahead, ride that board and don’t fall! Ride a zip line over the sea. If you want to fly but don’t have the guts for hang gliding or base jumping, zip lining is a fun, safe alternative. 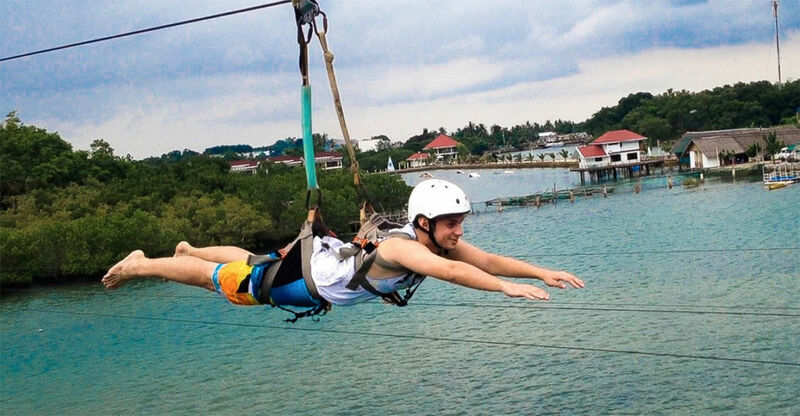 The zip line at Papa Kit’s takes riders over the sea to an islet from the main resort. The view from the line is amazing! Go on an ATV Ride. 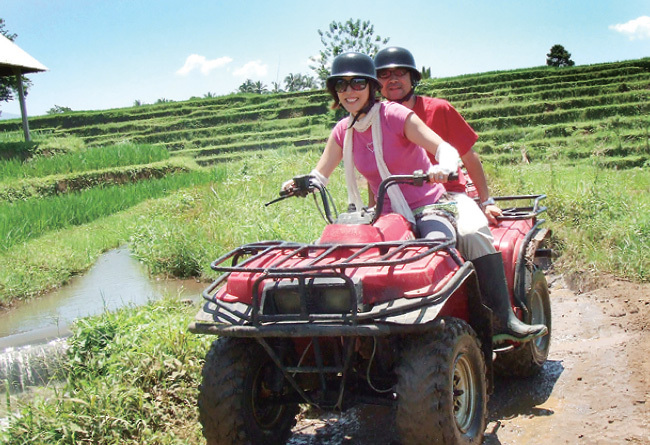 ATV rides are a fun and exciting way to explore the nine-hectare resort of Papa Kit’s. ATV’s are incredibly safe and easy to drive. No driver’s license needed! Walk on the Canopy Bridge. Papa Kit’s provides a pedestrian access to the forest canopy. Discover the secrets of the forest by walking across the bridge! To ensure safety, climbers are advised to wear a harness attached to a cable that runs alongside the hanging bridge. You will breathe fresh, clean air as you are taking a walking adventure through the woods. Isn’t it exciting to walk for fun and as a sport? It’s a fantastic stress-reliever! Go fishing! There’s a tranquility about fishing that few activities bring. It’s like meditating without having to actually meditate. 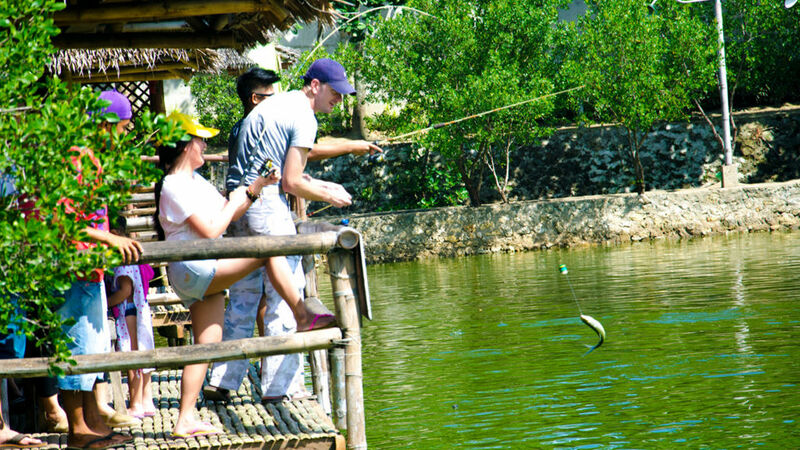 Liloan’s coastal location makes it a prime location for fishing enthusiasts and Papa Kit’s Fishing Lagoon offers a fun fishing activity. The fact that you can enjoy it with friends and family? All the better! Visit the famous Lighthouse! One of the best known landmarks in Liloan is its historic lighthouse at Bagacay Point in Barangay Catarman. The original lighthouse was built in 1857 by the Spanish. Its picturesque backdrop makes it an incredible setting for pre-nuptial shoots. Stick a little while to chill and wait for the sunset. The place is quite Instagram-worthy! Stopover at Titay’s. 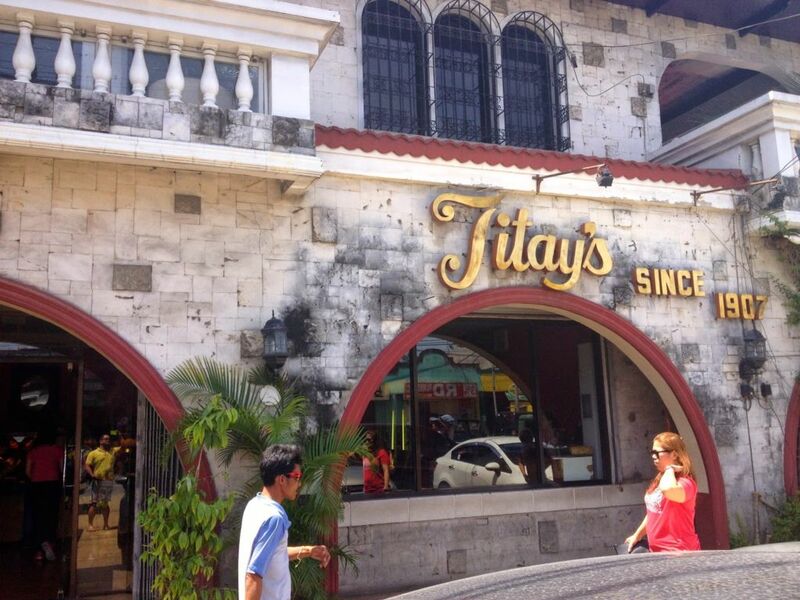 Titay’s has been a regular stopover of tourists and locals travelling north of Cebu. Famous for their round scalloped-edge biscuit called the “Rosquillos”, this treat is an all-time Cebuano favorite. Head down to buy some pasalubong and snacks for your car trip on the way back.